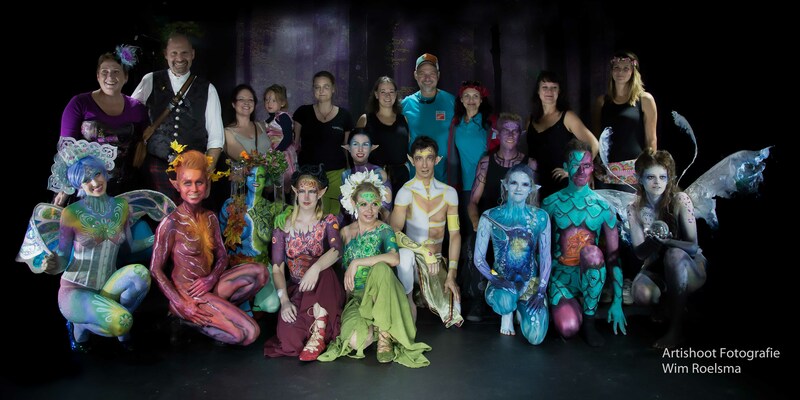 When thousands of elves, goblins and other magical creatures meet, magic is in the air. 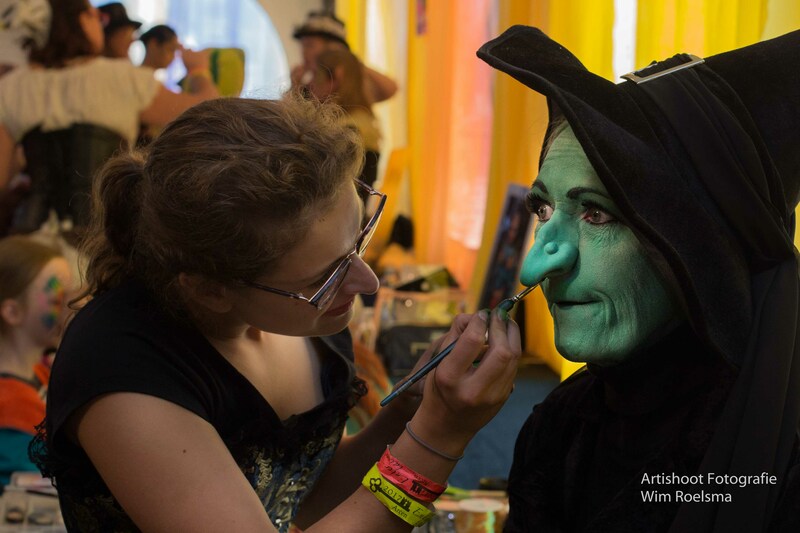 Enchanting costumes, special effect make-up and face painting are not to be missed. 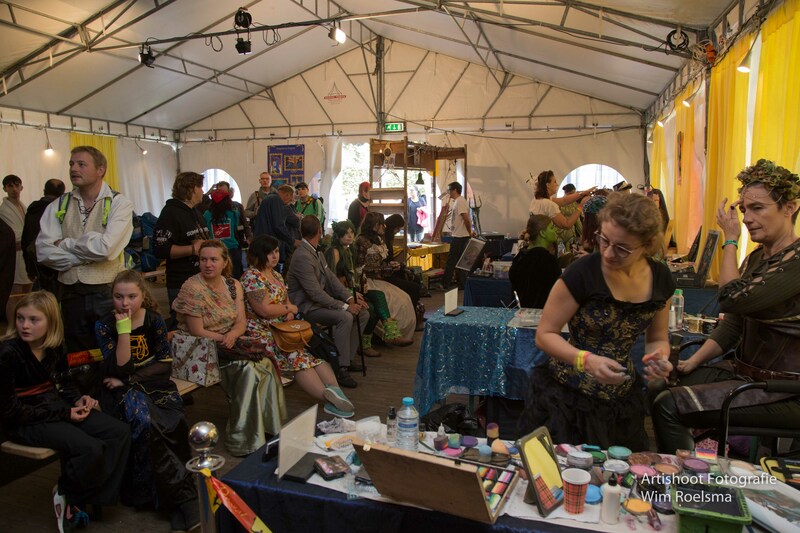 The traditional event of Stefan Struik will take place on 22nd and 23rd September 2018 again in the Limburg Arcen and will be supported by FIP – Facepaint in Progress with a large array of body painting and SFX professionals. Willy Suiskens and his team will be there for the tenth time. 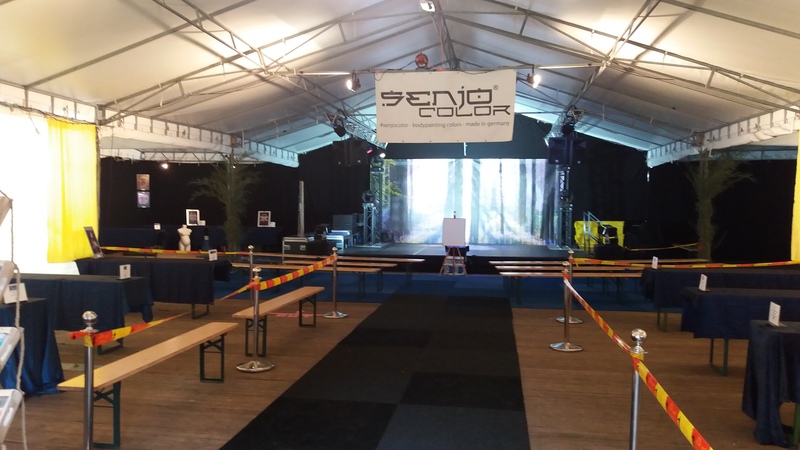 Senjo Color is taking part as a sponsor for the second time. My tip: Don’t miss this and be there live this weekend! If you can’t do make-up yourself, you can have professional make-up artists do it for you.